Are you looking for a delicious pork recipe with a difference? If you are, you’ve found it! 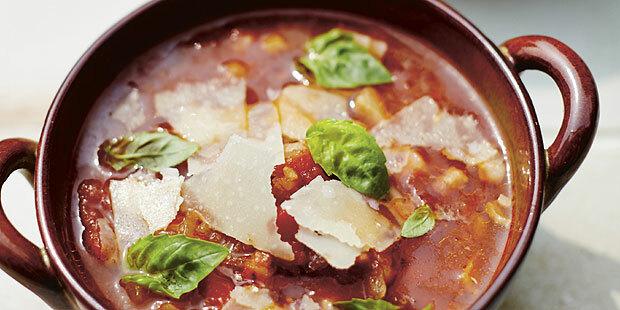 Here’s my onion, tomato and pancetta soup for you to enjoy. 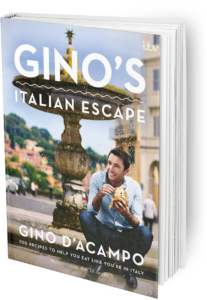 By far – and I really mean by far – this has to be my favourite soup recipe in any of my books. If you like onion soup, this is so much more – in fact, I don’t know anyone who has tried it and not loved it. I think you will be amazed at the flavour combinations. Make sure it is always served hot. It will keep refrigerated for 48 hours, but remember, like most soups, it can be reheated only once. 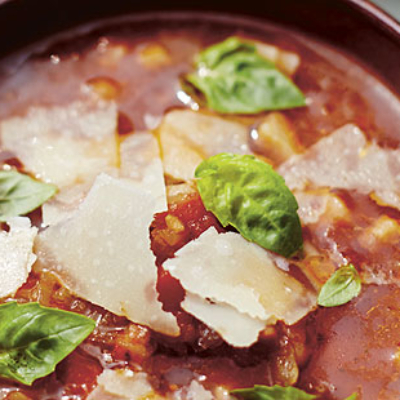 Feast your eyes on the finest onion, tomato and pancetta soup! It’s straightforward and fun to make this great dish. Simply follow the instructions below and get the perfect result. When the onions are a beautiful golden colour, pour in the stock and tomatoes. Bring to the boil, then lower the heat, half-cover the pan and simmer for 40 minutes, stirring occasionally.